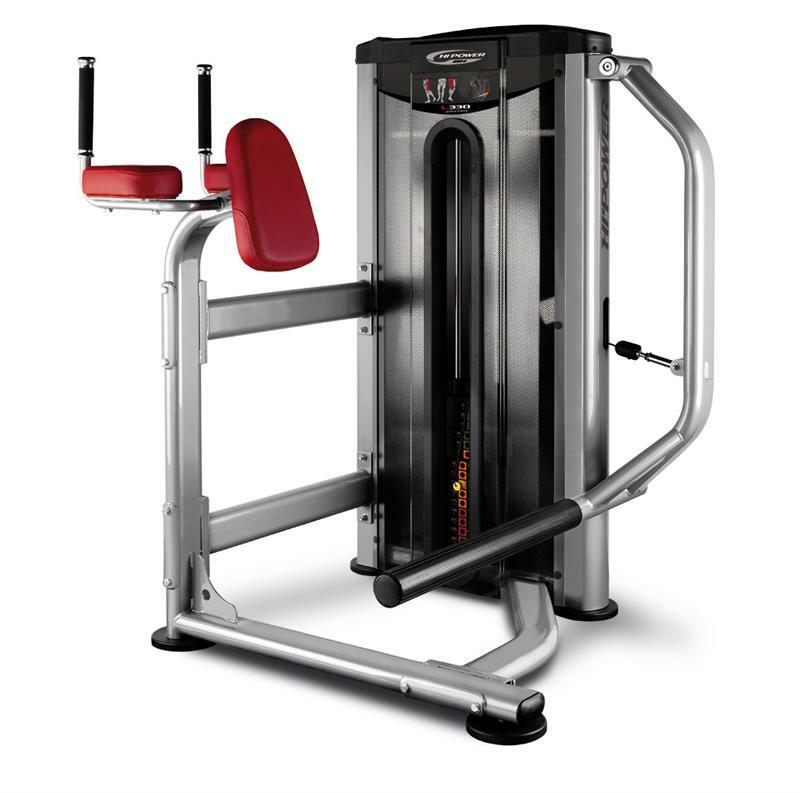 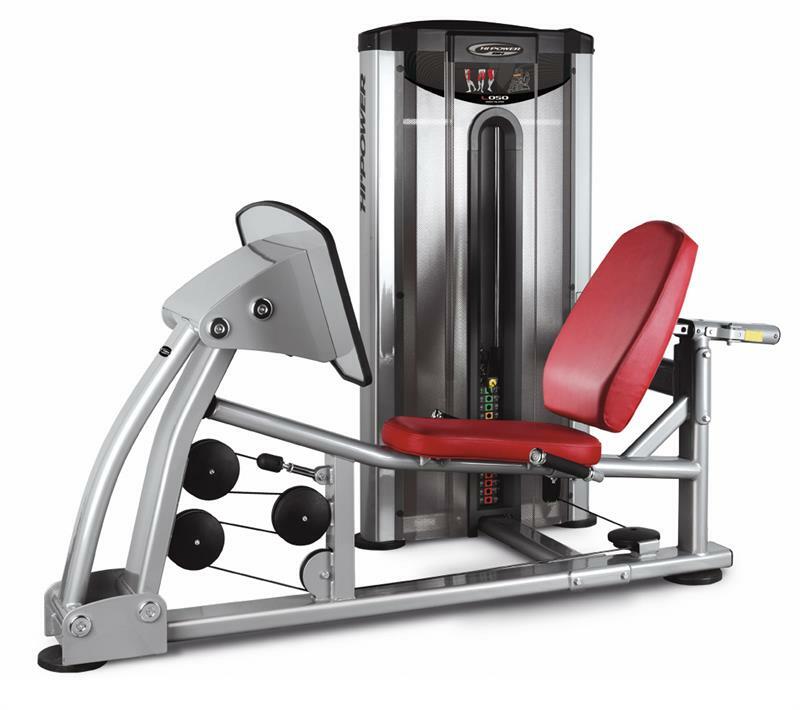 Leg and hip exercise equipment is great for building and maintaining your lower body strength. 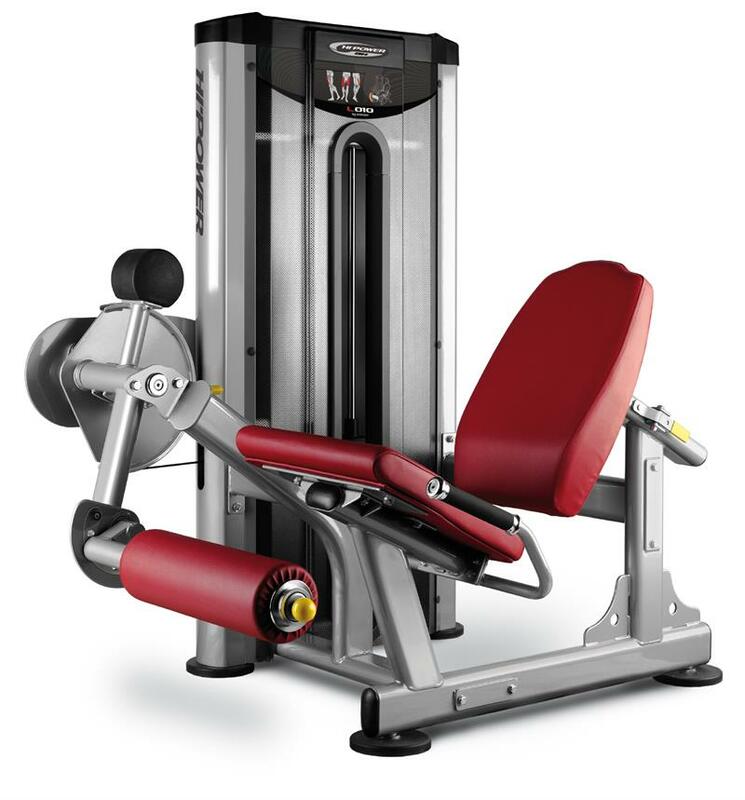 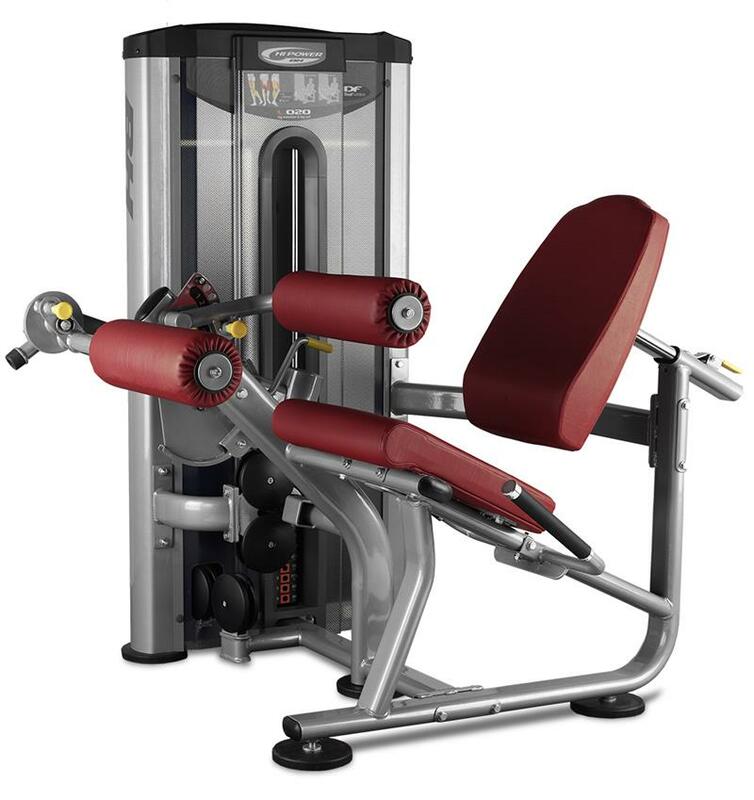 At AmericanFitness.net we sell machines for exercising and strengthening your quads, hamstrings, calf muscles, and inner and outer thighs. 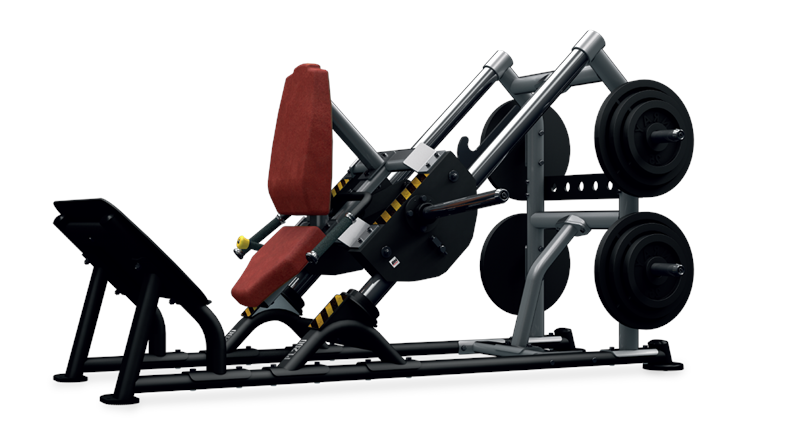 A strong lower body is essential for performing many of life’s daily tasks, such as carrying groceries or pushing a wheel barrow. 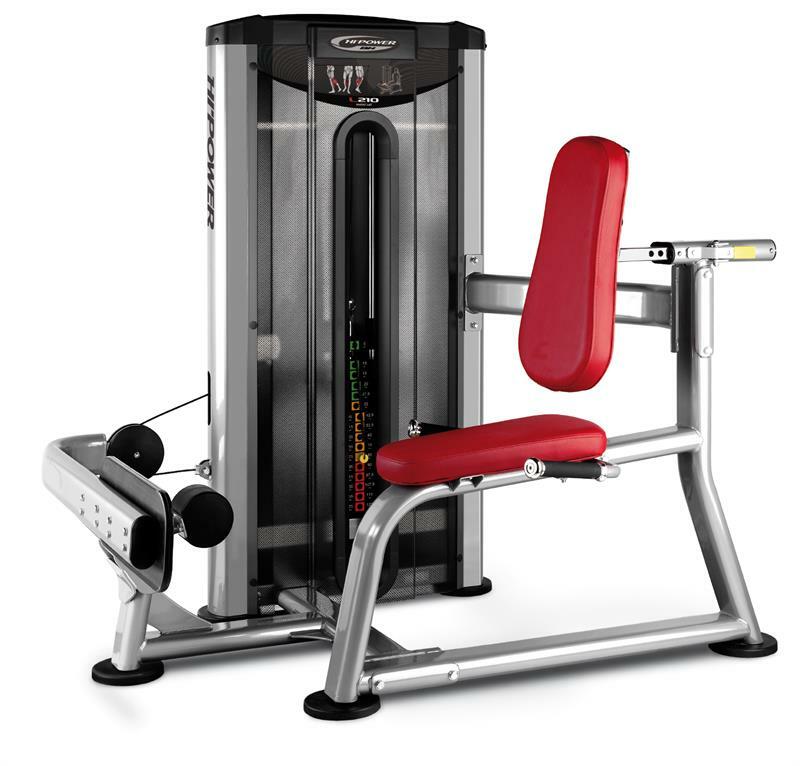 Strong legs and hips are also crucial to lifting safely and performing in many different sporting activities. 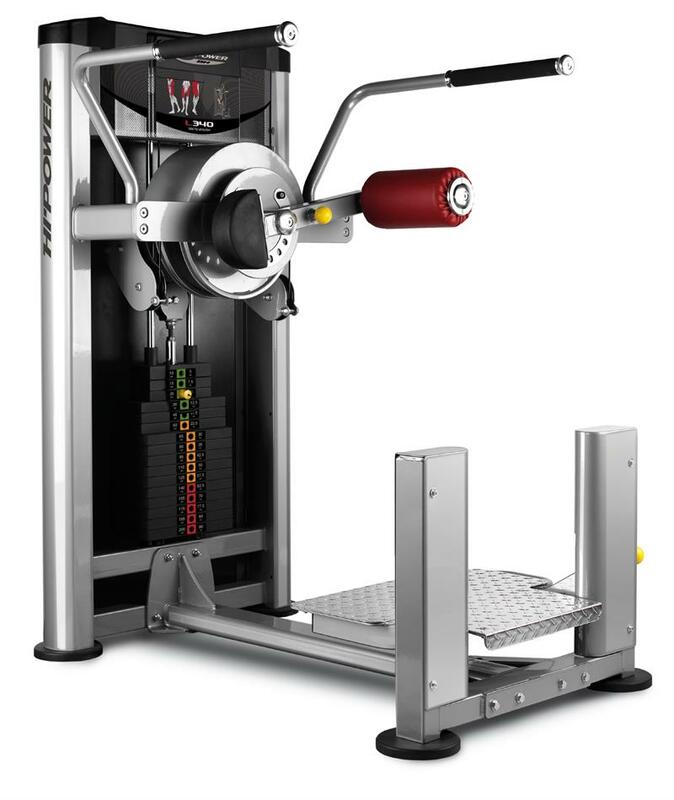 Lower body strength is the key to a strong golf swing, tennis stroke, or baseball swing. 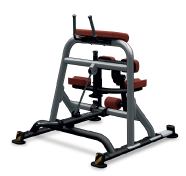 It also plays a big factor maximizing your performance in boxing and martial arts. 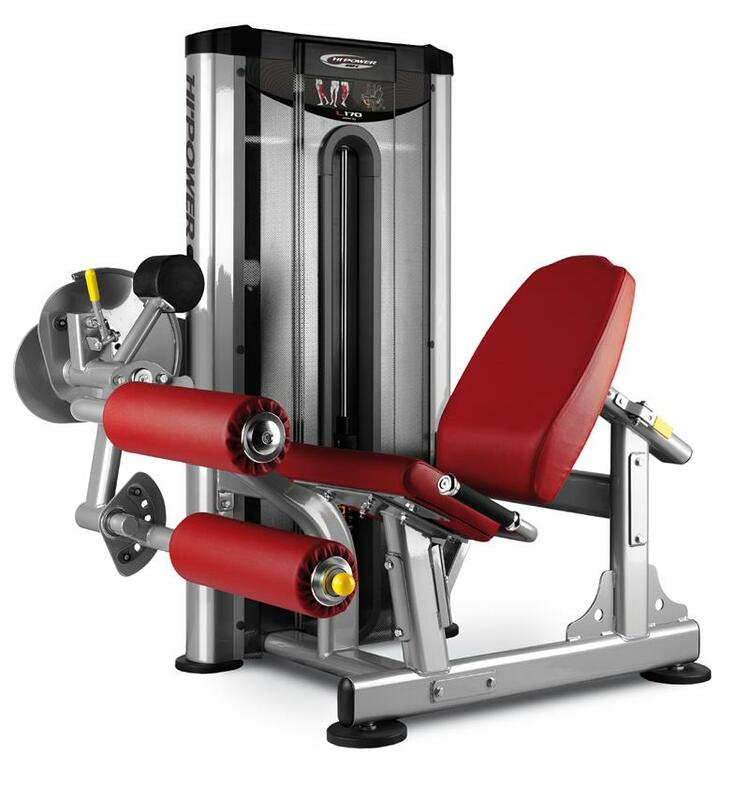 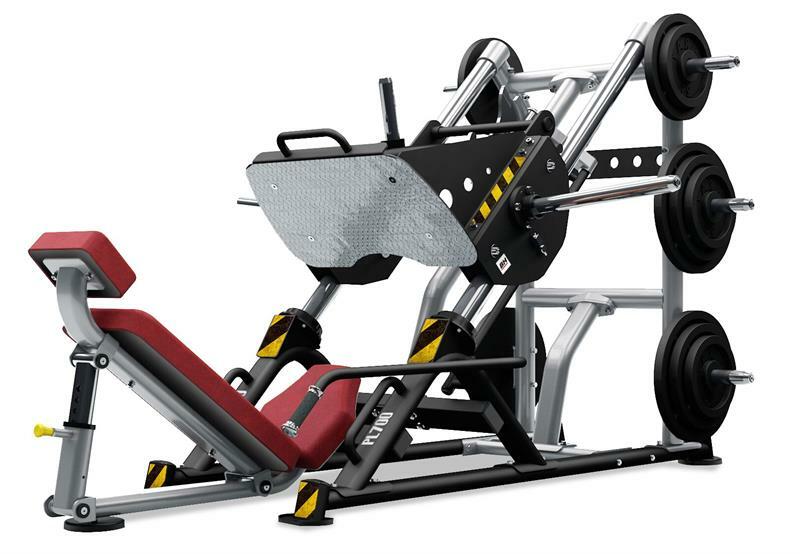 Browse our selection of leg press machines, leg curl and extension machines, squat racks, hip adductor and abductor machines. 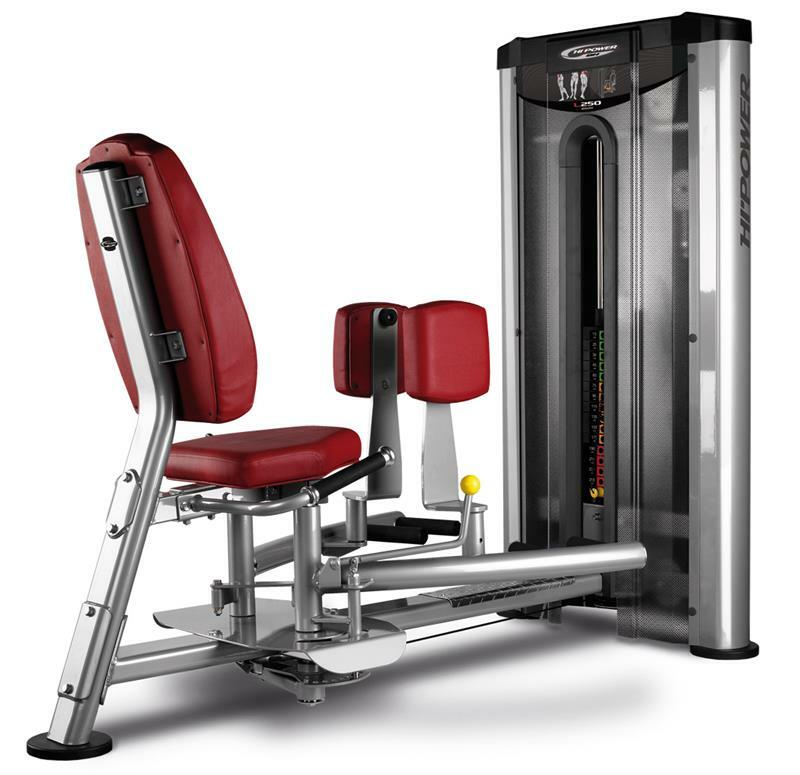 Also consider a treadmill or exercise bike to help keep your lower body strong and lean.